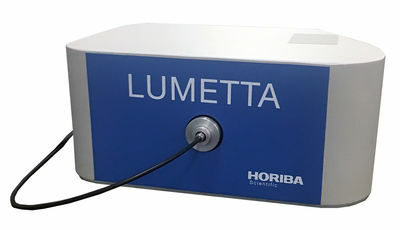 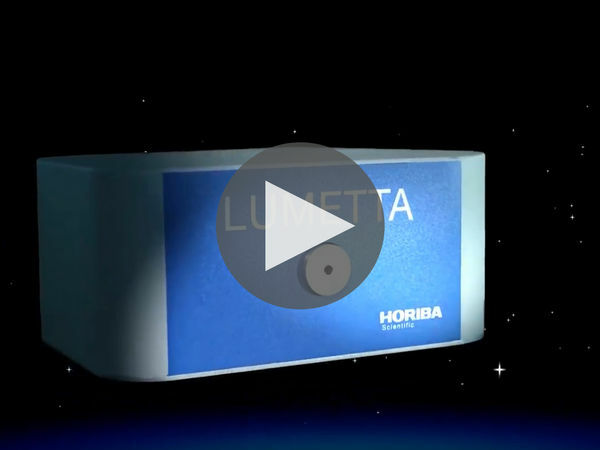 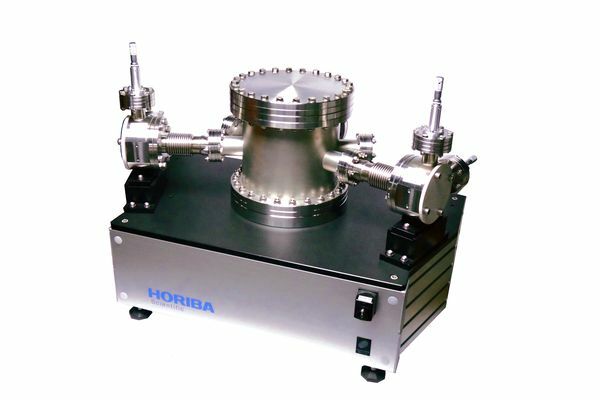 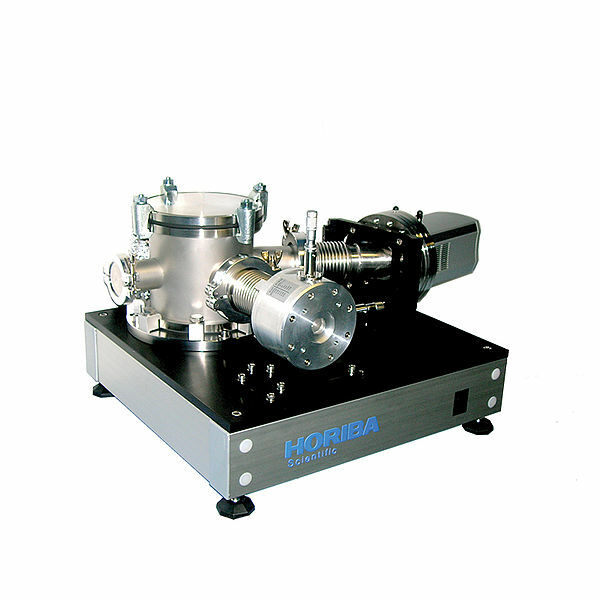 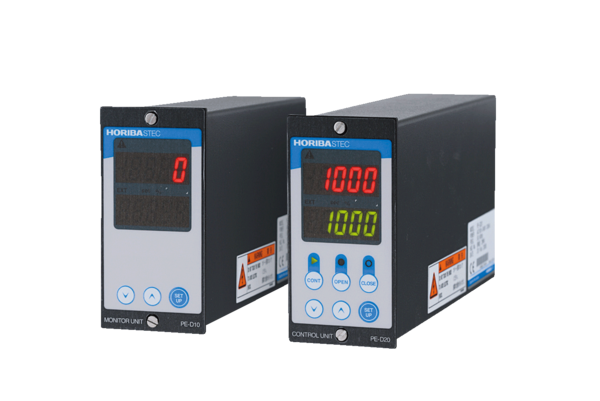 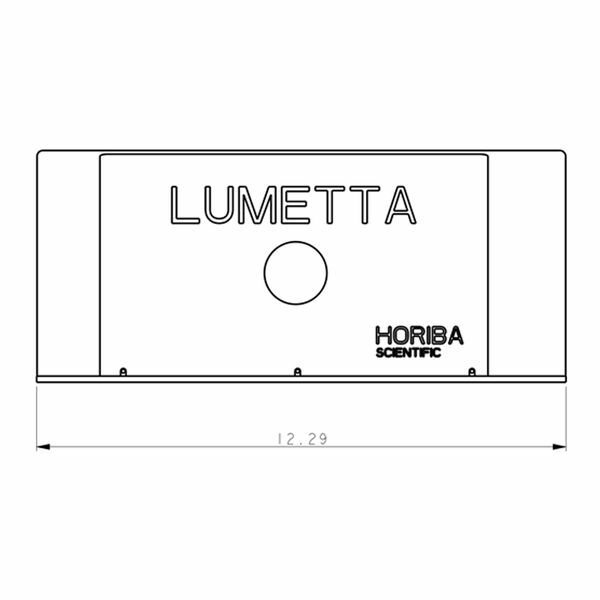 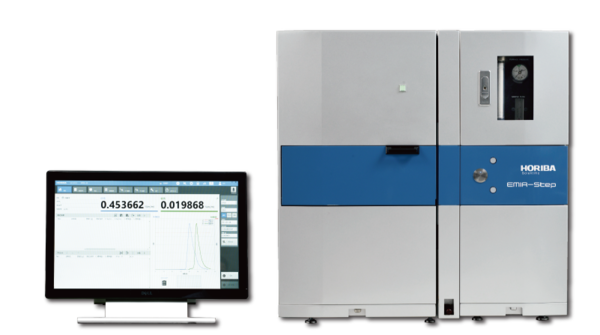 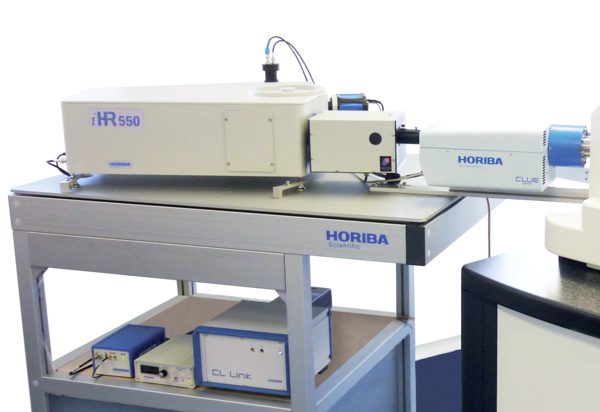 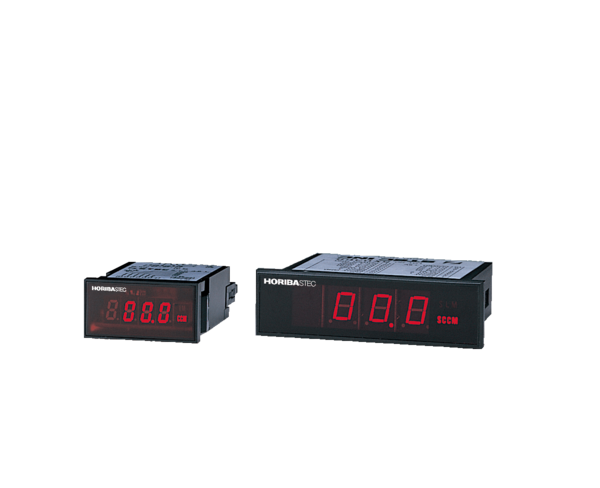 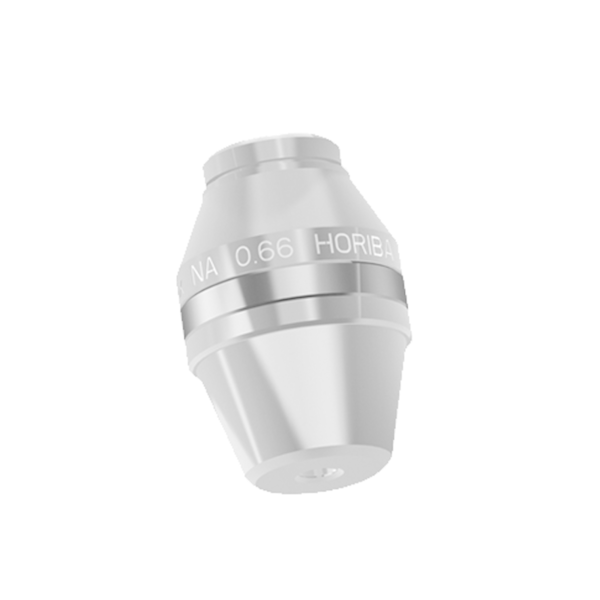 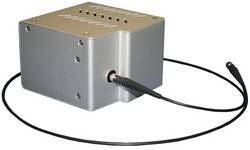 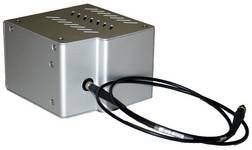 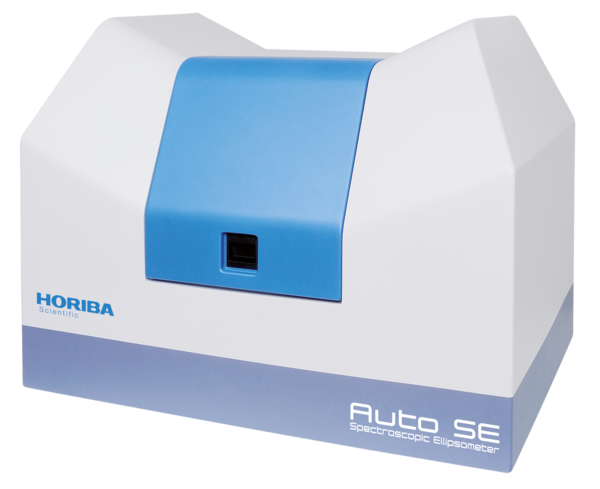 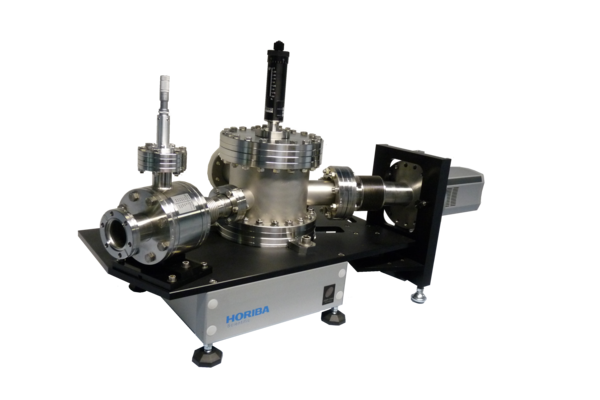 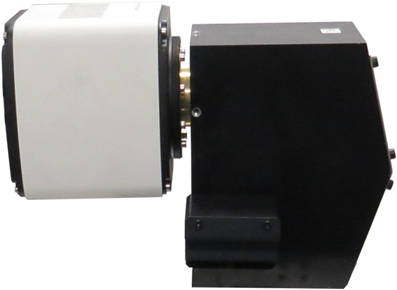 HORIBA Scientific’s new Lumetta™ brings high performance to the rapid compact spectrometer market. 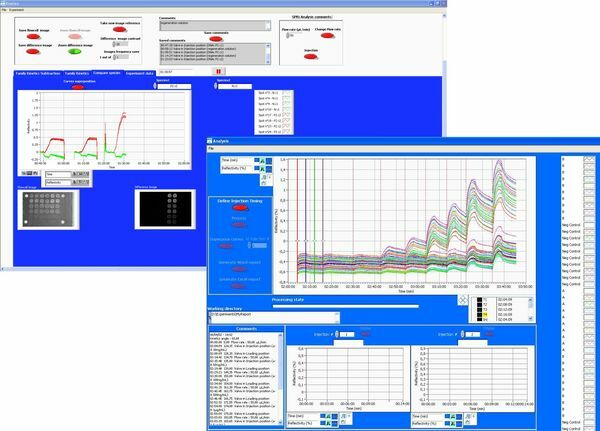 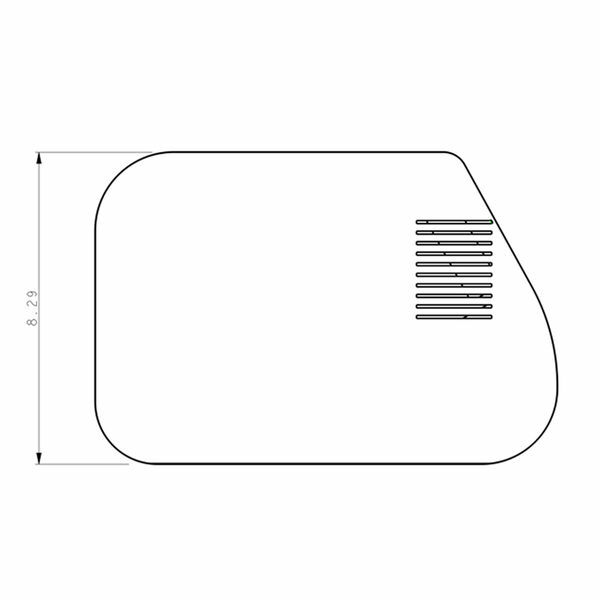 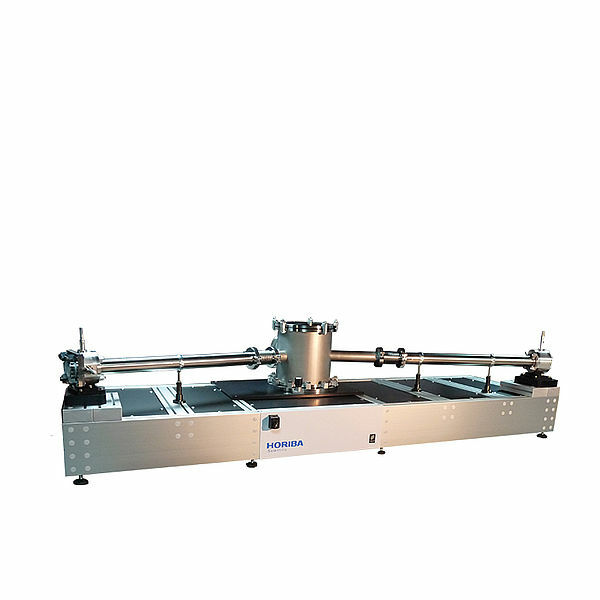 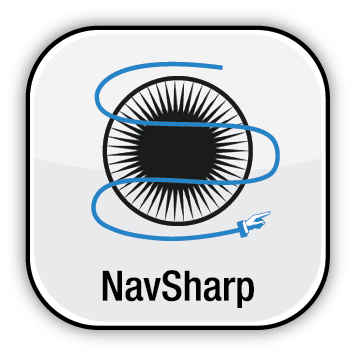 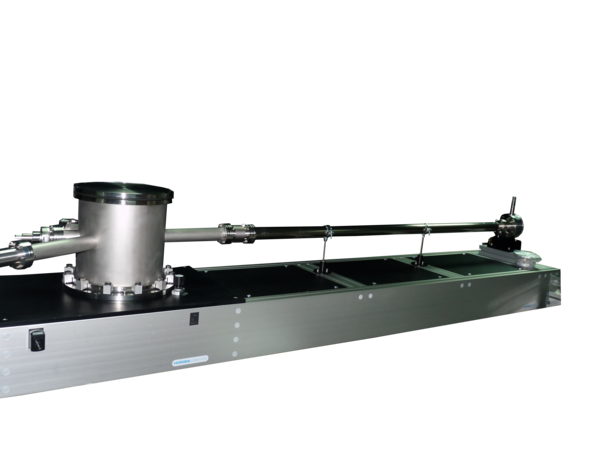 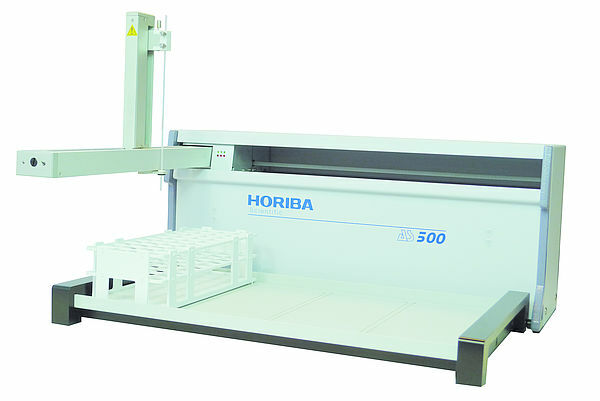 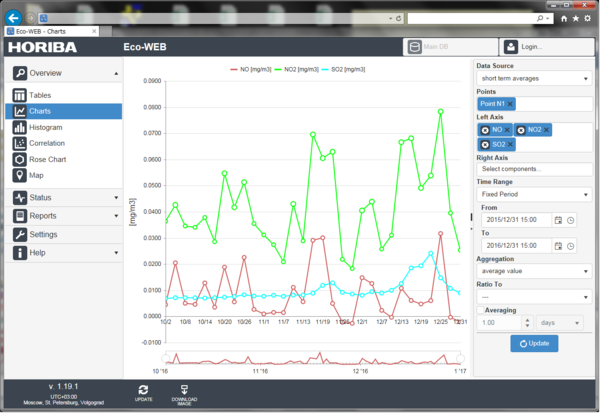 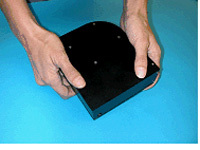 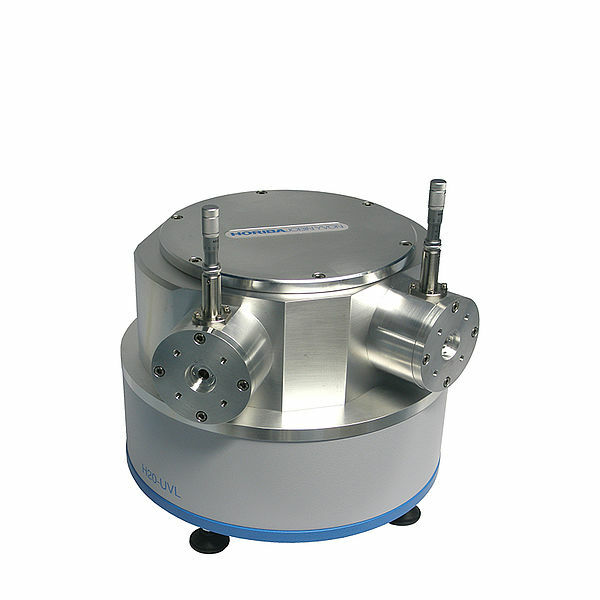 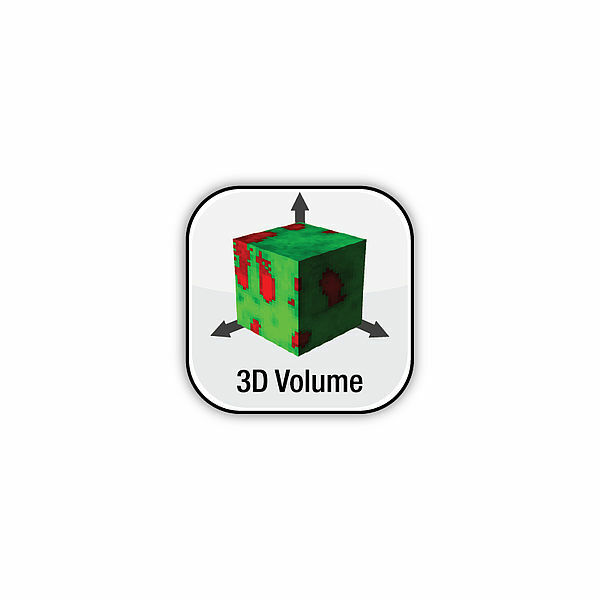 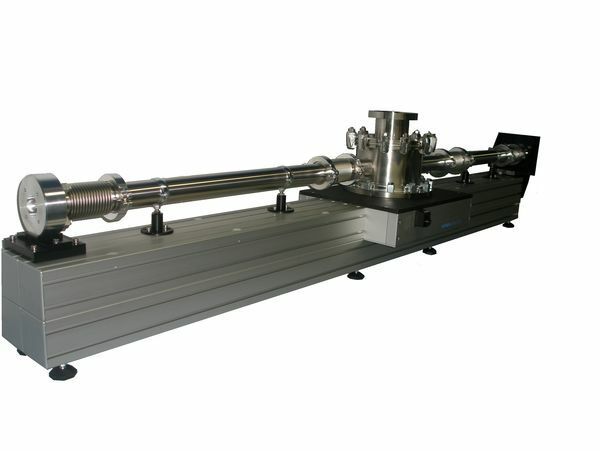 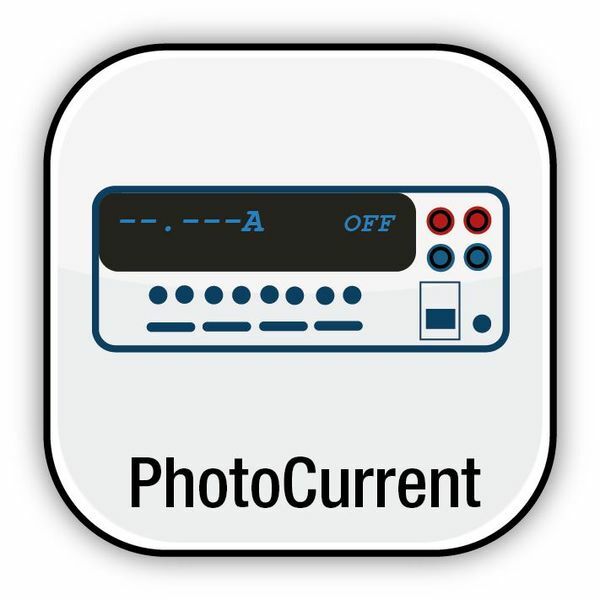 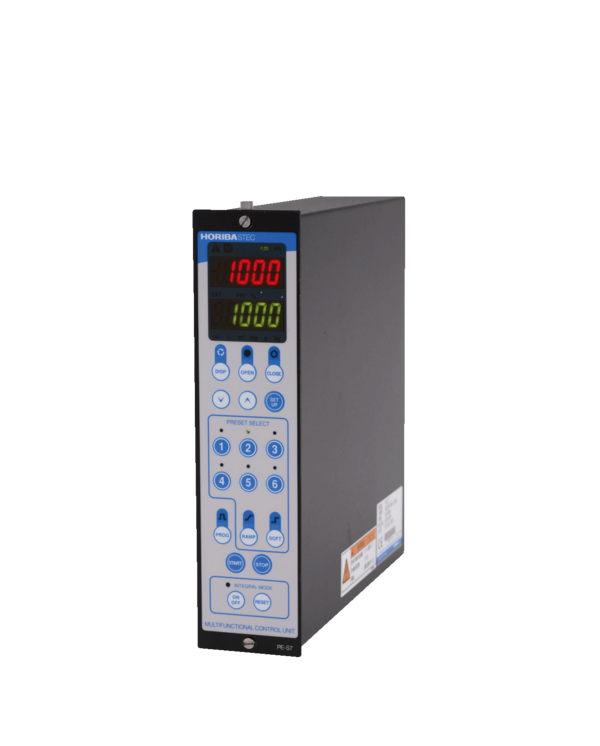 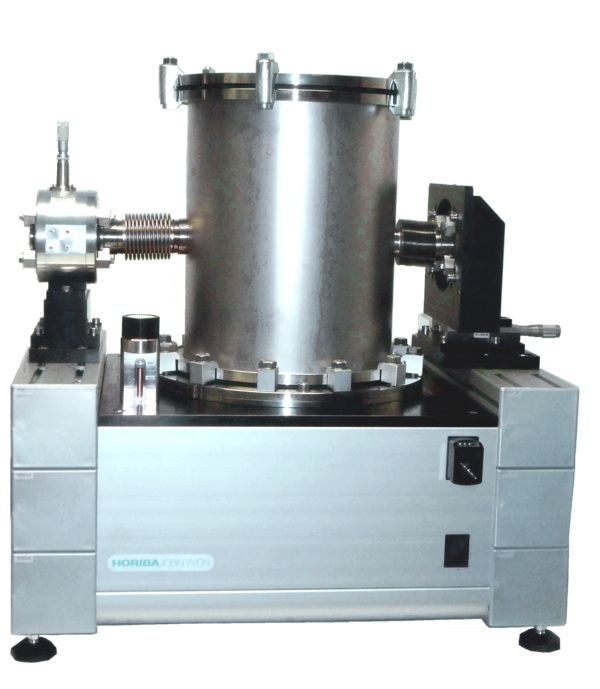 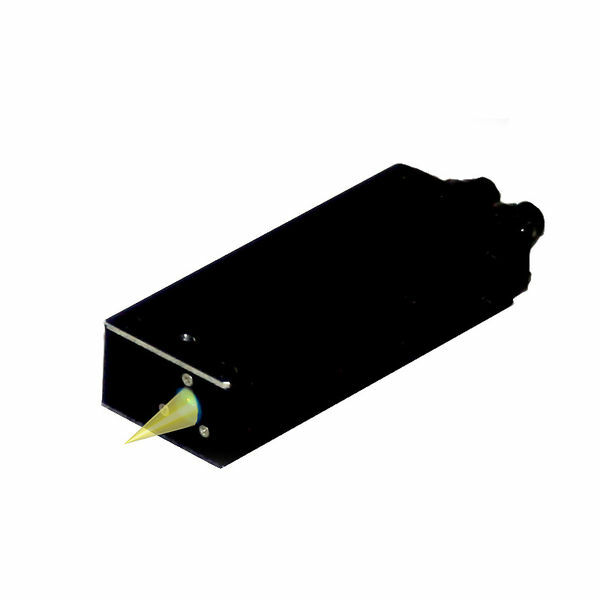 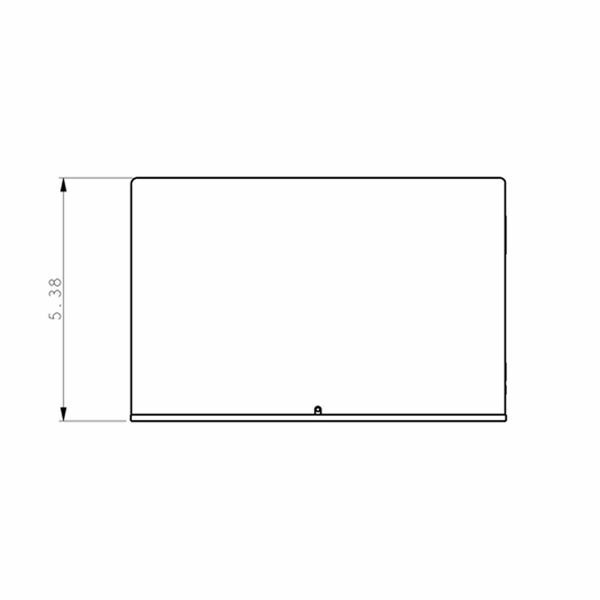 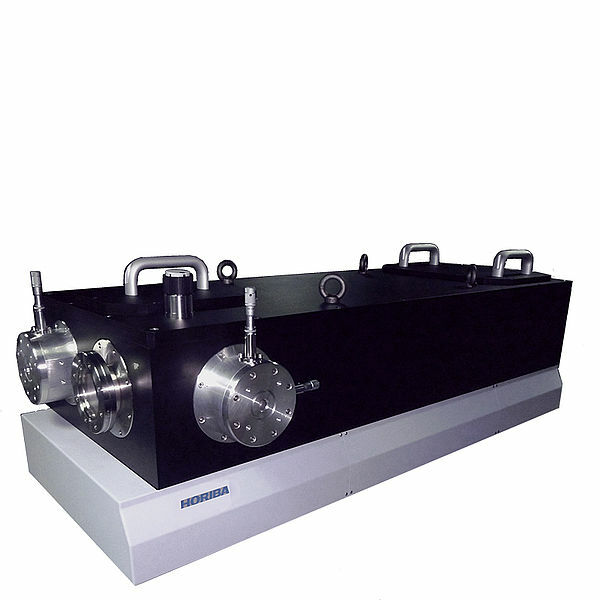 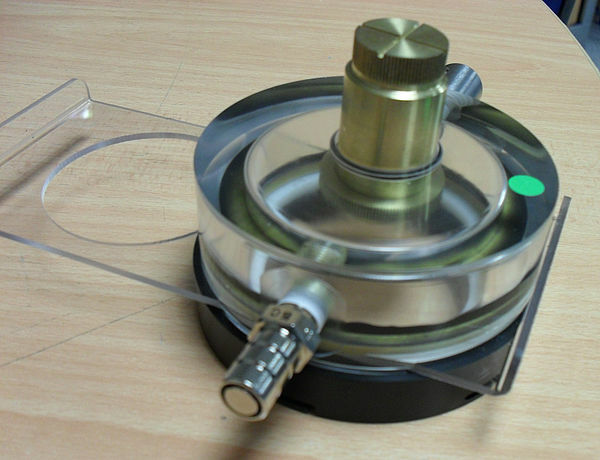 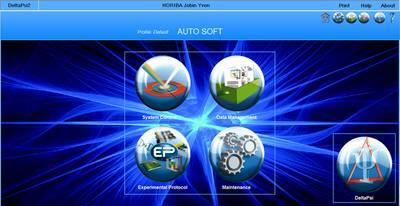 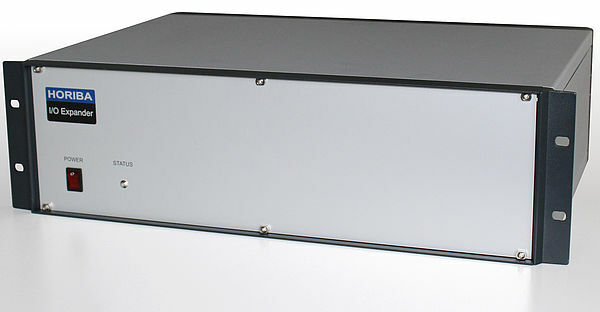 It offers the highest throughput or signal gathering capacity in this class, employing a tall sensor and an F/2 design. 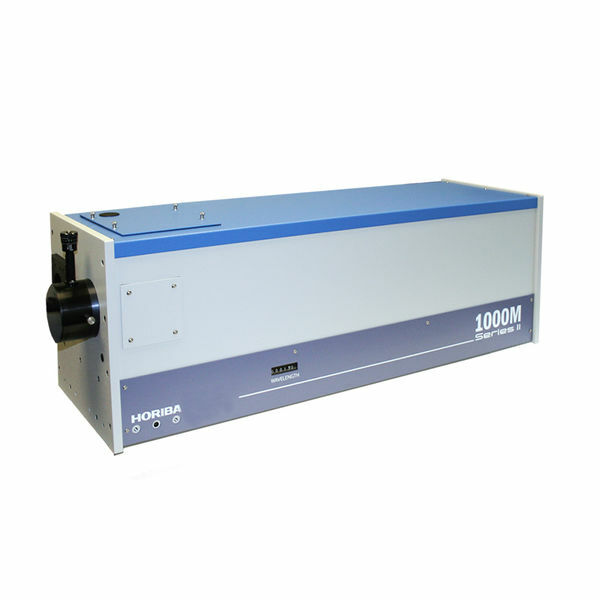 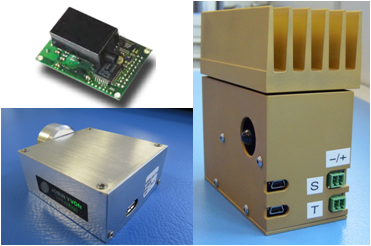 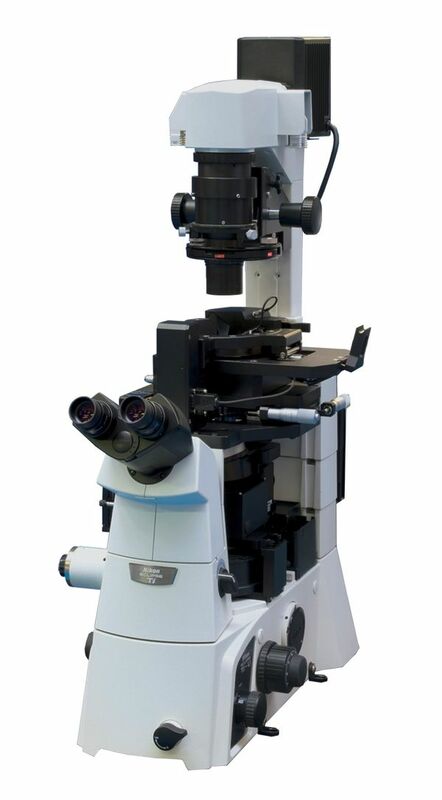 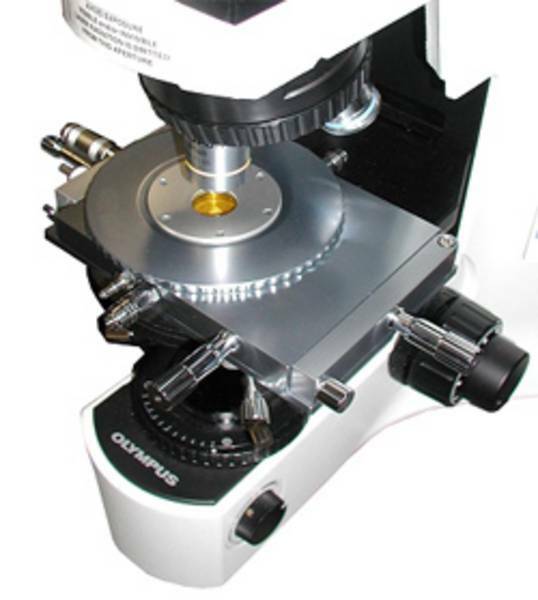 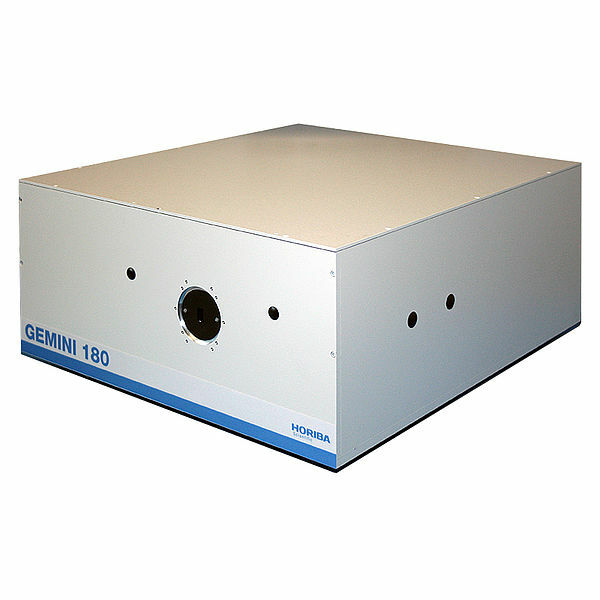 With a scientific grade one CCD that is cooled to -50 oC, it offers a sensitivity to rival more expensive high-end benchtop systems. 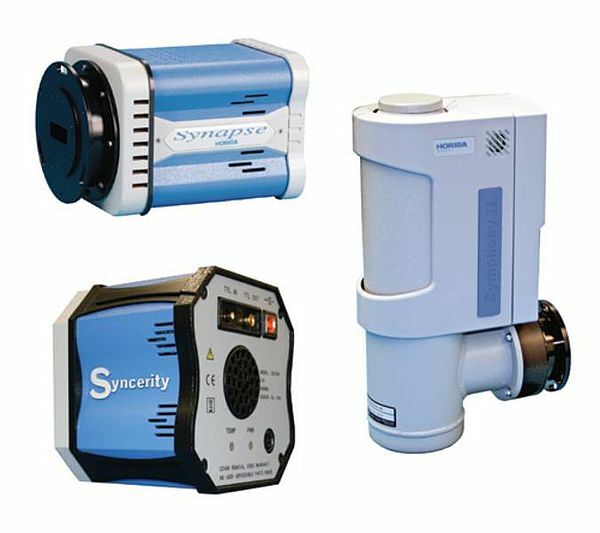 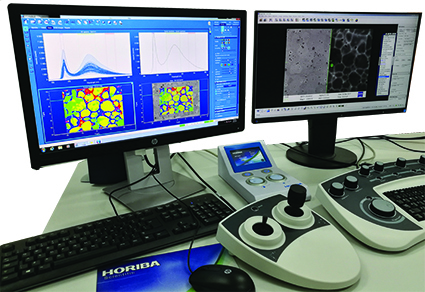 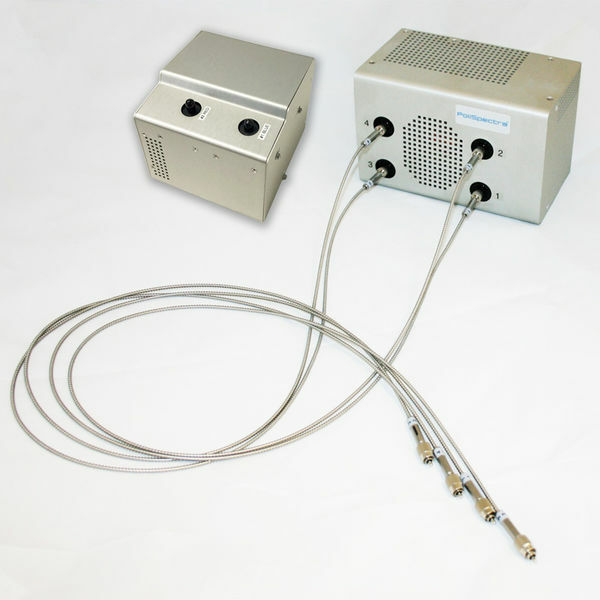 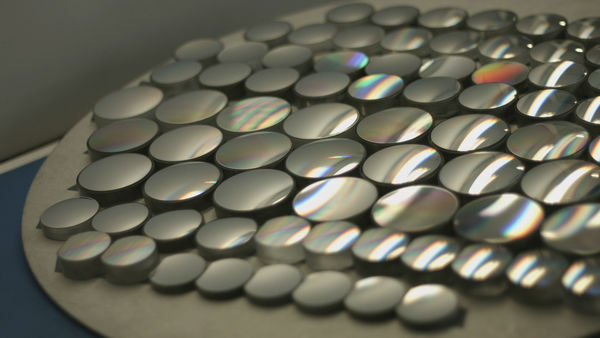 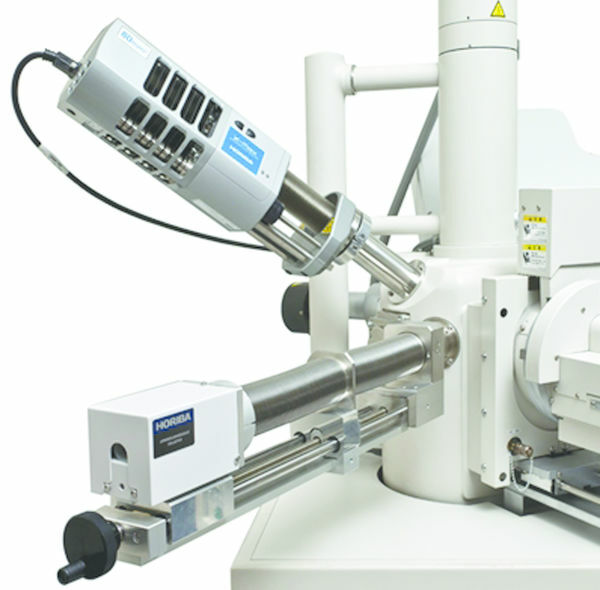 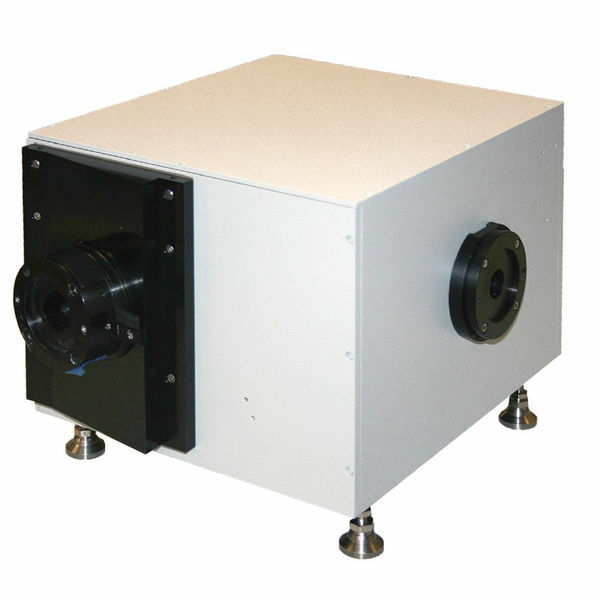 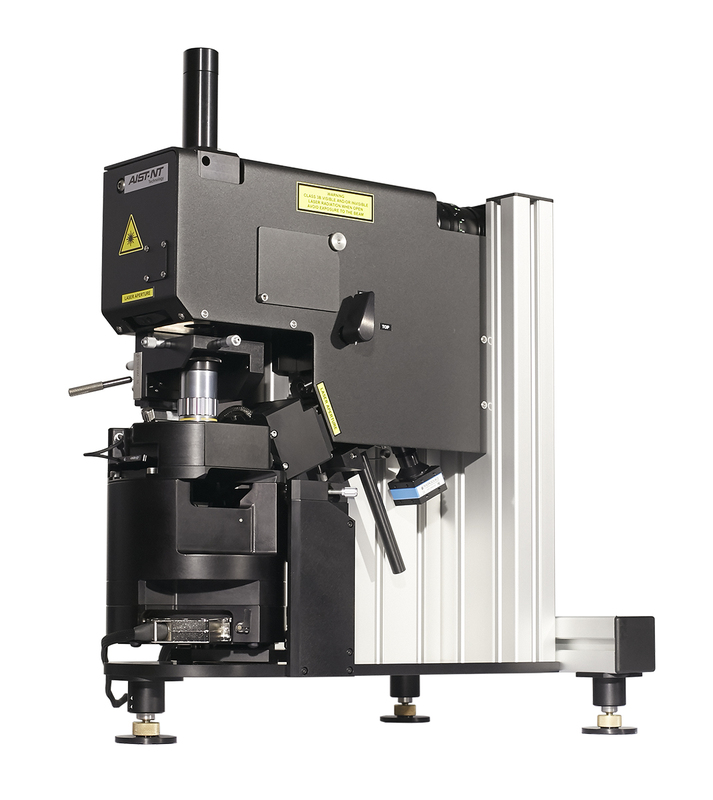 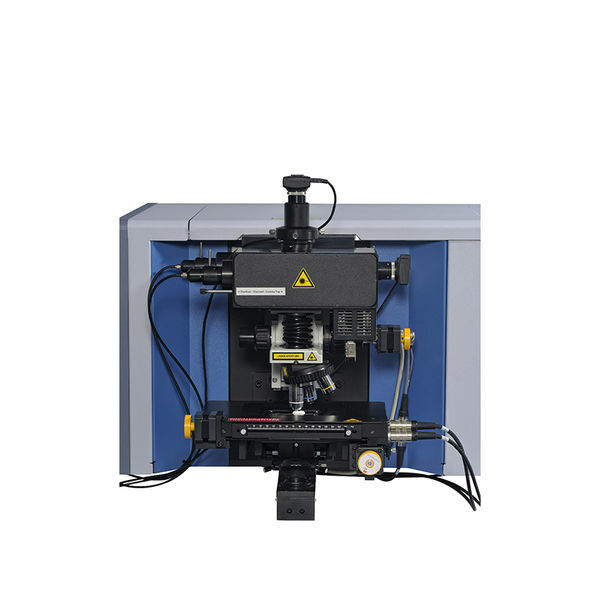 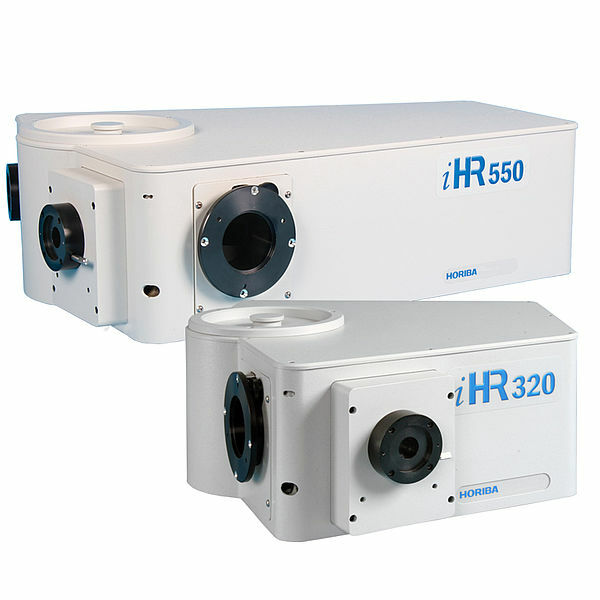 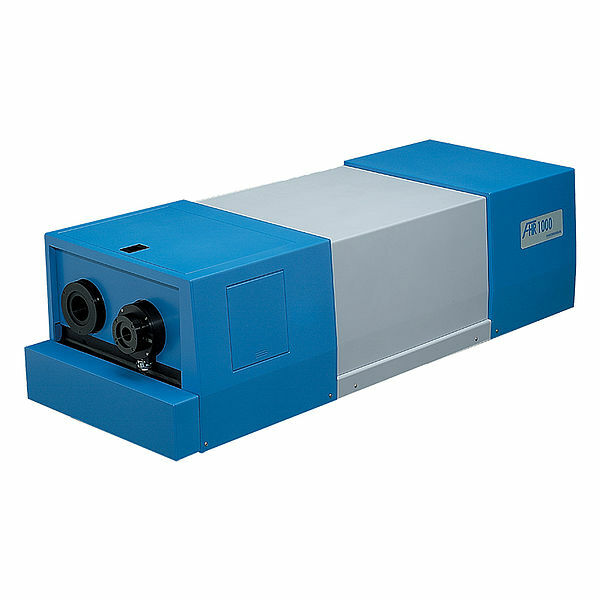 And being an imaging spectrograph, it enables advanced techniques such as multitrack spectroscopy and hyperspectral imaging – all at a very affordable price.